Woori Bank nominated its incumbent Chief Executive Officer Sohn Tae-seung as the chairman of a new holding company set to control the nation’s fourth-largest commercial bank, officials said Thursday. At an extraordinary board of directors meeting, the 59-year-old CEO was named the chairman of the holding company while keeping his CEO post at Woori Bank. 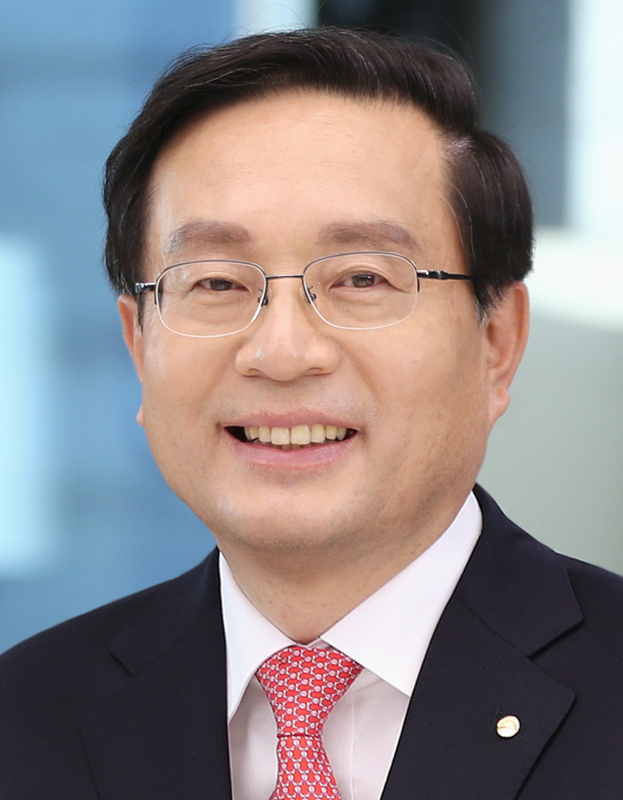 Sohn has led Woori Bank since December 2017. This came a day after the Financial Services Commission approved a plan to reestablish a holding company for Woori Bank. Since acquiring Woori Financial Holdings in 2014, the bank has owned the banking group’s financial subsidiaries. The bank highlighted the need for close cooperation with the new holding company and the bank in the looming banking group reshuffle, and the foundation of the institution’s internal ratings-based approach to credit risk. “Even after the financial holding company structure is put in place, Woori Bank’s role in the banking group’s operation will be absolutely integral,” the bank said in a release. The new company is poised to be established in January 2019, owning six subsidiaries including Woori Bank.